The last time we saw Darryl, he was being tormented by Thor at work. 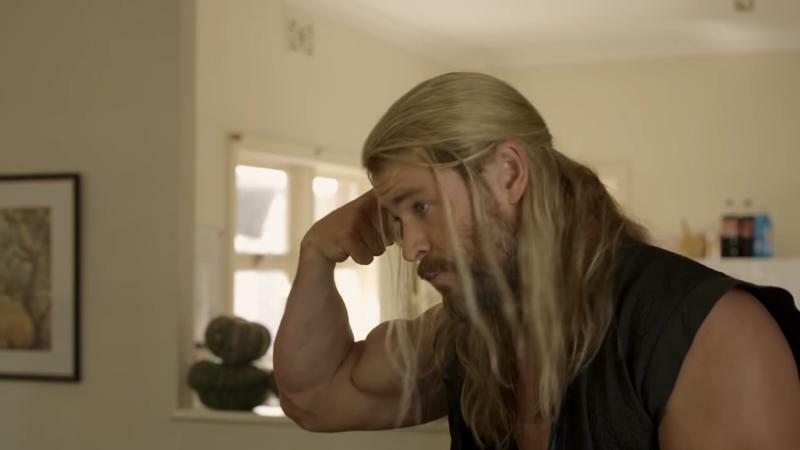 Now, he’s back in another episode of Team Thor, in which the God of Thunder continues to be the worst roommate ever. Unfortunately, Marvel didn’t really the full video online, instead opting for it to serve as a teaser to announce Doctor Strange’s release on digital HD. But it’s still a hilarious look at the amazing dynamic between the two characters, which perfectly demonstrates director Taika Waititi’s style of humor. 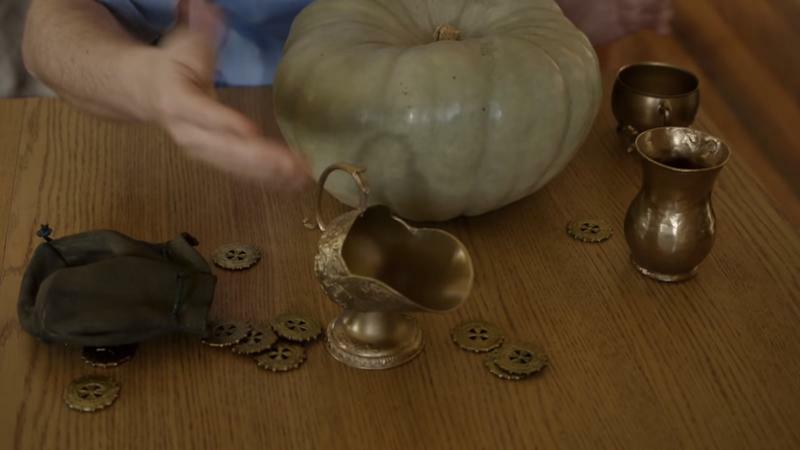 The clip features Darryl explaining to Thor that he can’t pay his half of the rent with Asgardian currency and a pumpkin (where’d Thor get a pumpkin?). 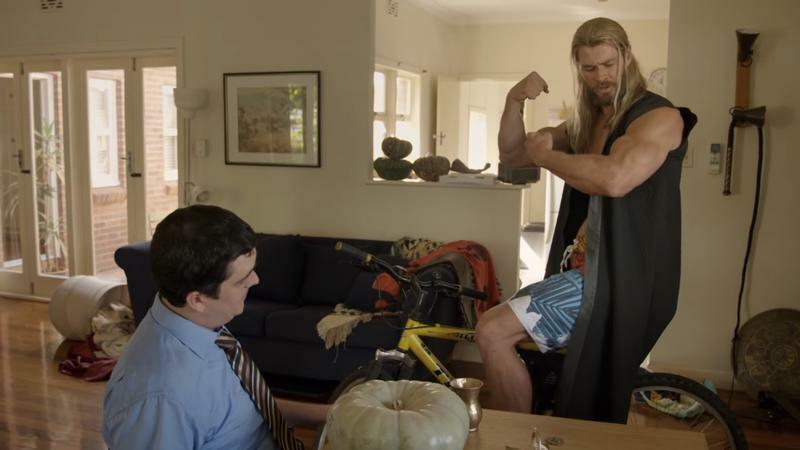 All the while, Thor is dressed in some tubular board shorts sitting on a mountain bike. Even Mjolnir makes an appearance, sitting unmoved in the background. Well, it sure looks like Thor is living his best life. Team Thor Part 2 is included on the Doctor Strange home release, which is available on digital today and Blu-ray February 28. Really, Team Thor is reason enough to pick it up, though you have to imagine the full video will appear online sooner or later, so you may not even need to bother. I know this isn’t the direction Marvel is taking Thor, but wouldn’t it be amazing if the studio let Waititi make a few more of these? It could be called Thor & Darryl and focus on what Darryl’s life is like living with a God. I’d watch that. We’ll next see Thor in Thor: Ragnarok, which is set for a November release.